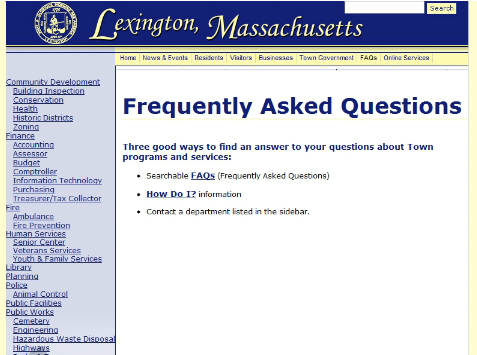 As a developer of websites, I have come to understand the value of frequently asked questions sections -- even if people don't go there first to find out an answer. 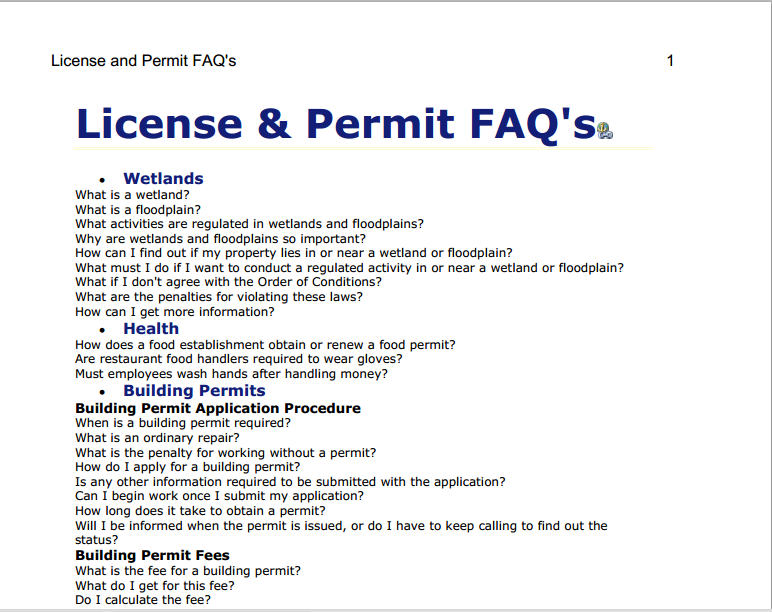 It is quite satisfying 1) to refer inquiries to your FAQ and 2) to write down the answers to trending questions so that you don't have to invent the answer the next time. 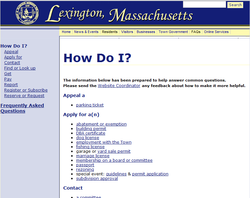 From the multitude of separate FAQs even on the same website, it is clear that others feel the same way. 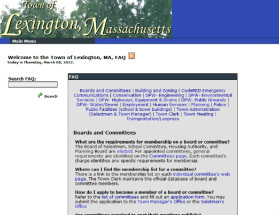 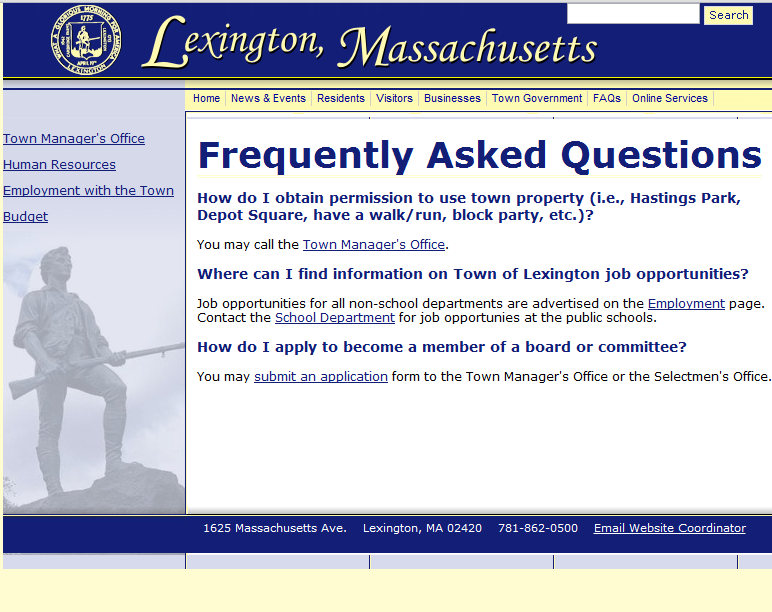 Here is a collection of pages that have both the acronym "FAQ" and the phrase "Lexington MA" in their conetents.